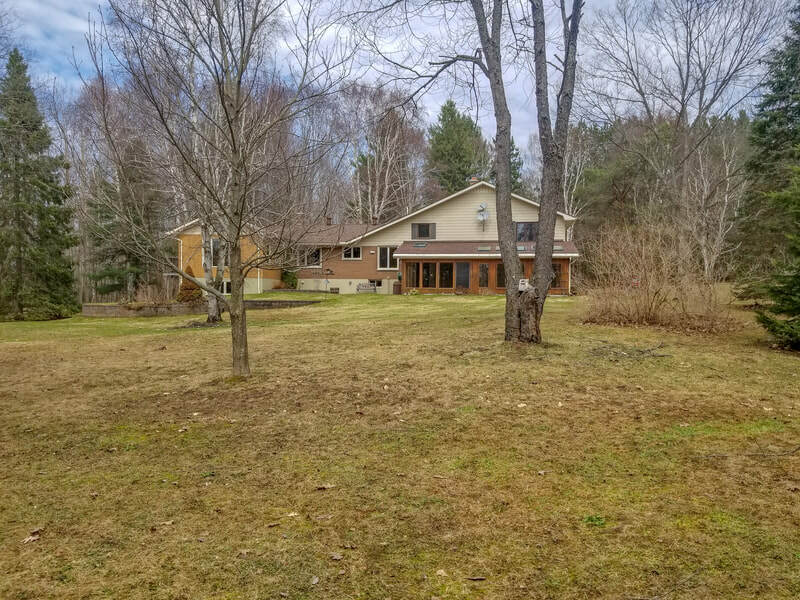 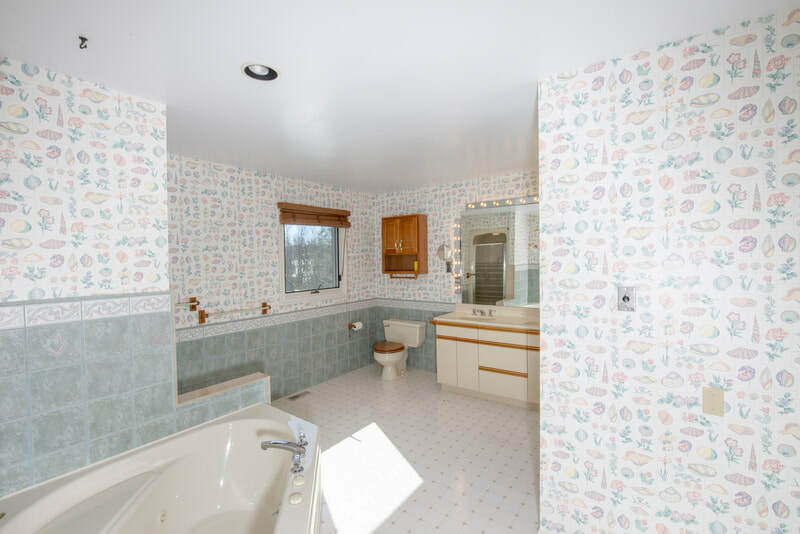 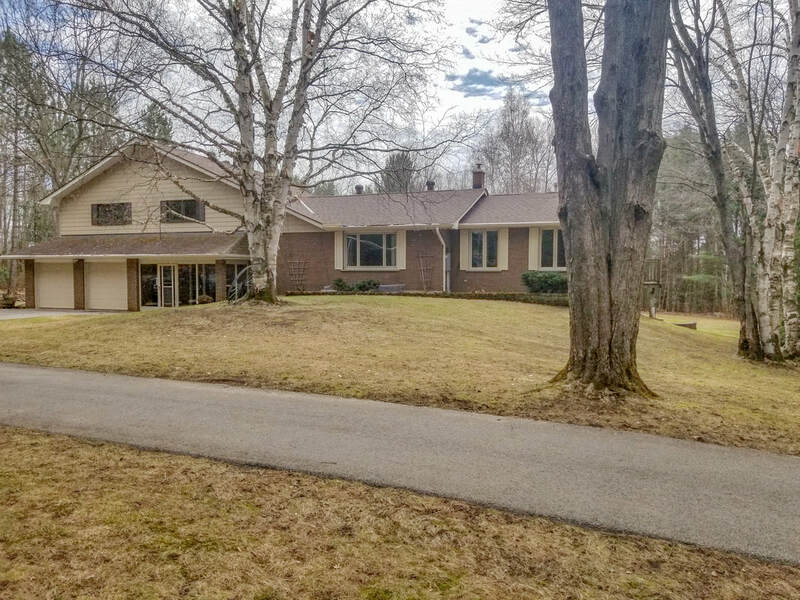 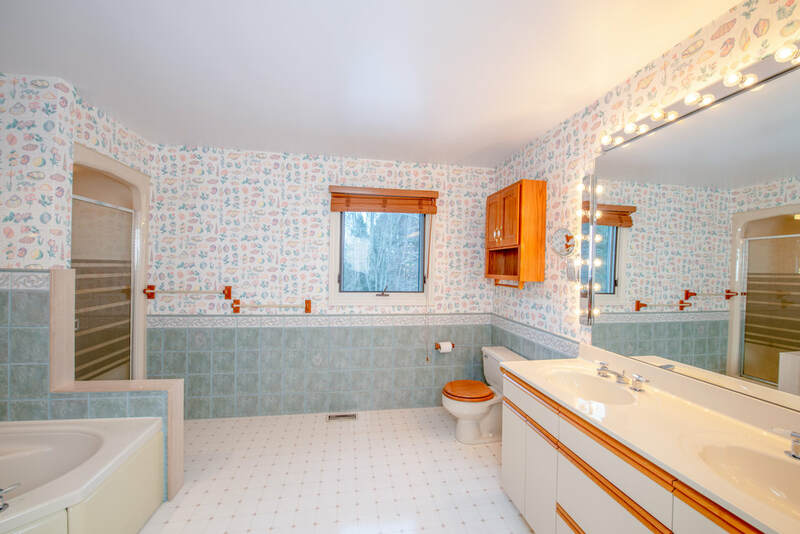 Privacy galore set high on a hill and hidden from the road nestled in a natural forested setting on 29 acres. 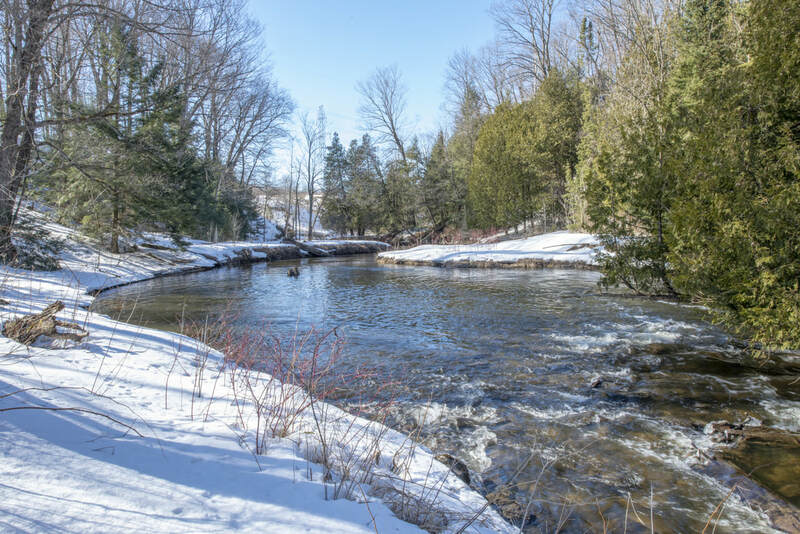 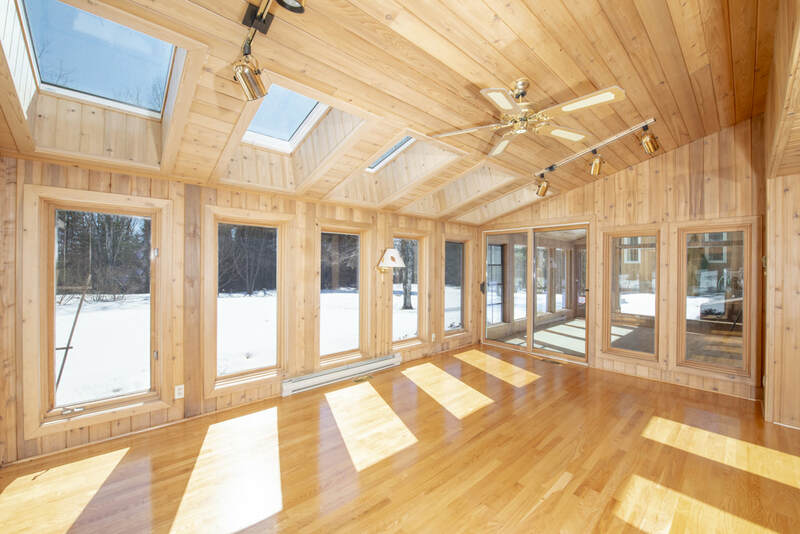 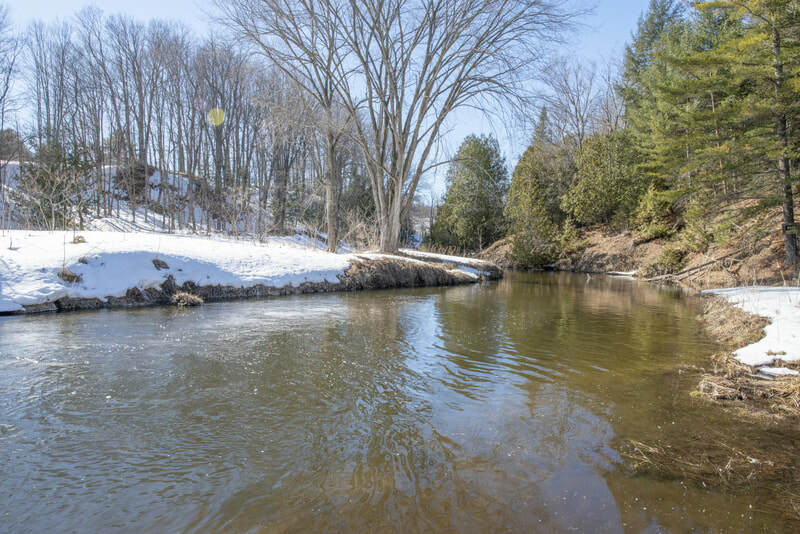 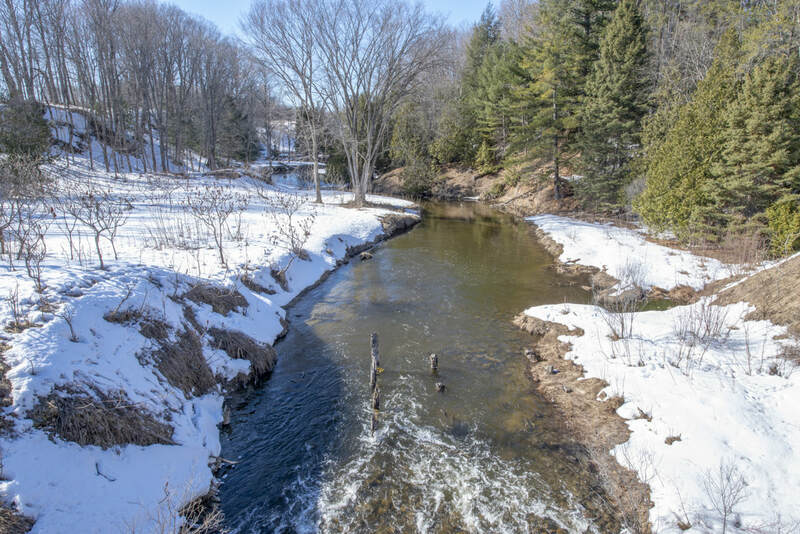 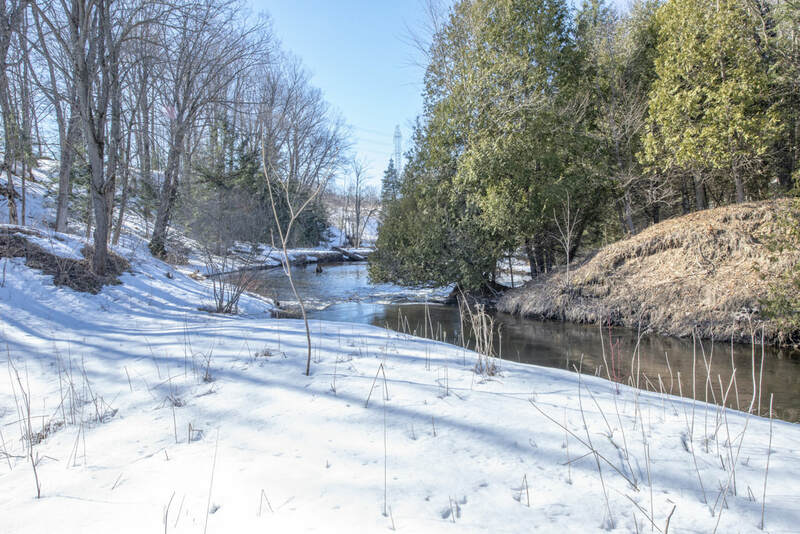 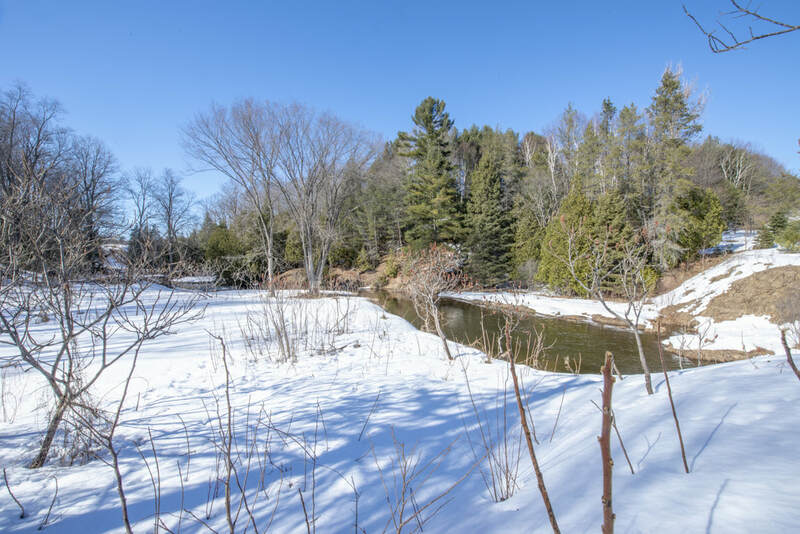 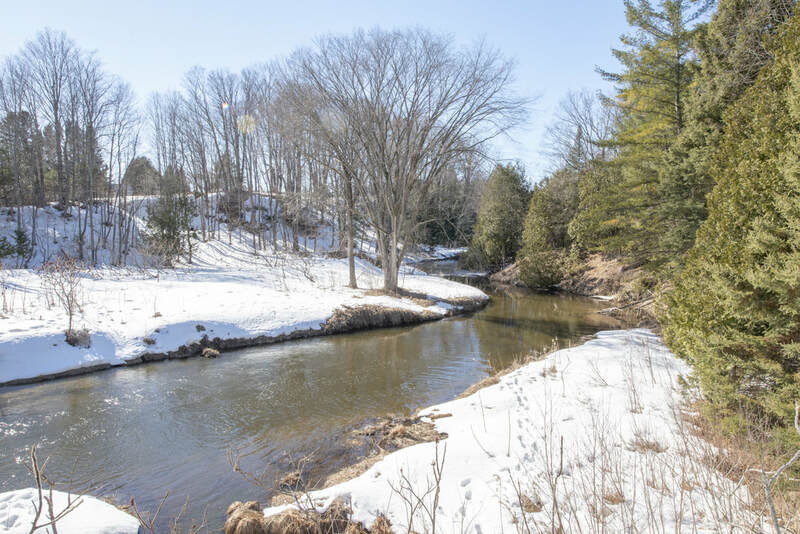 Among nature, you own part of the Sturgeon River within your 29 acres. 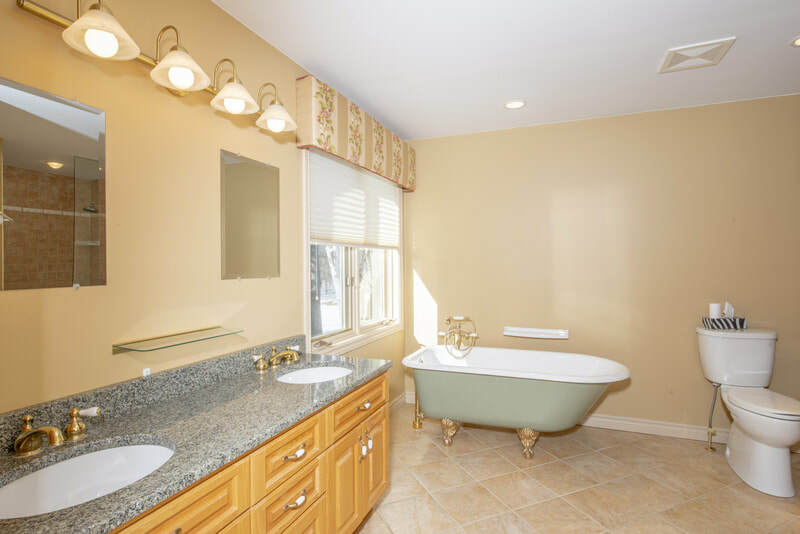 4 bedrooms and 3 bathrooms – Private escape for the master bedroom overlooking the property. 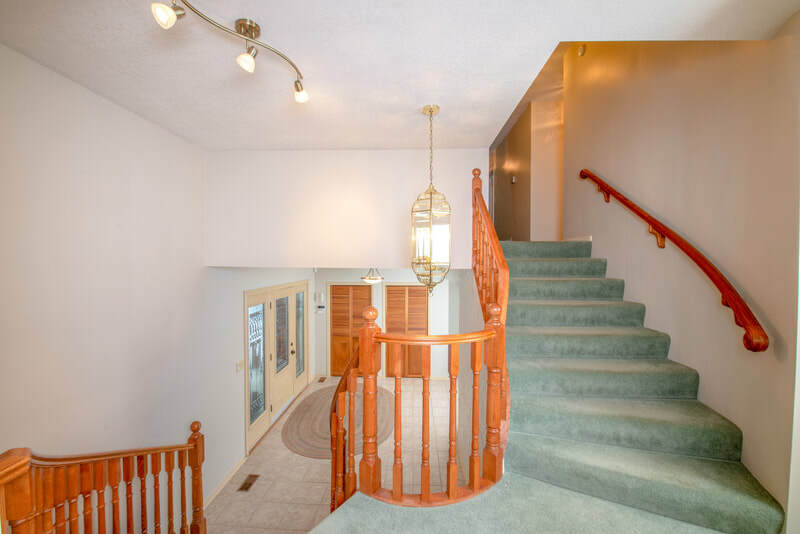 You even have an entrance and deck off the master. 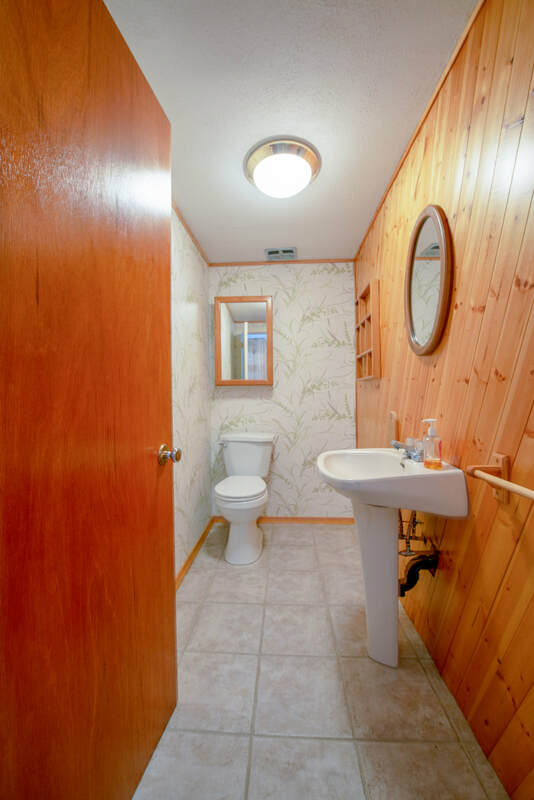 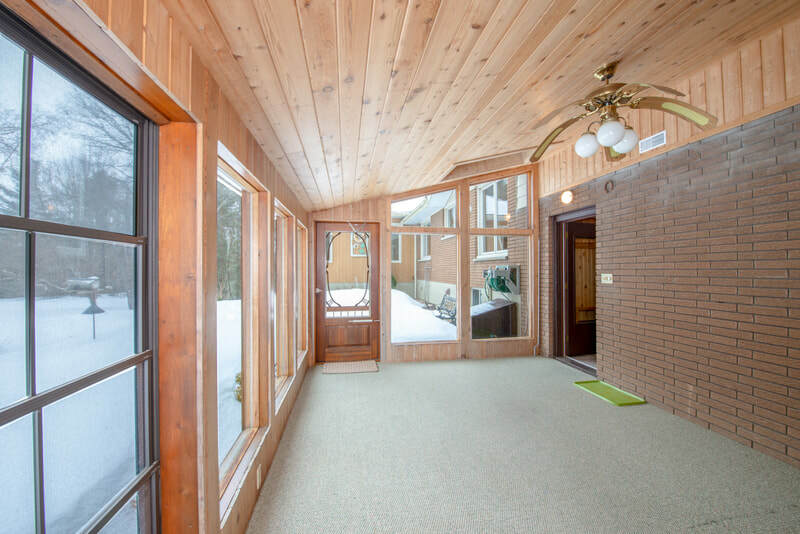 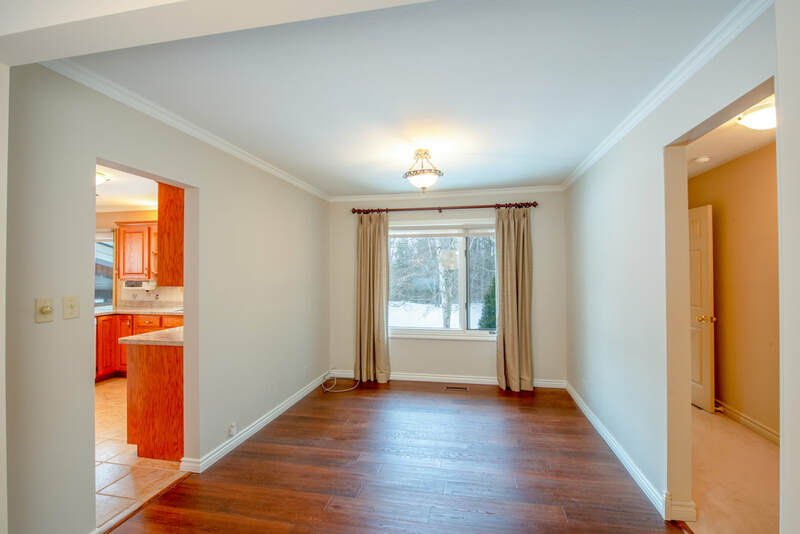 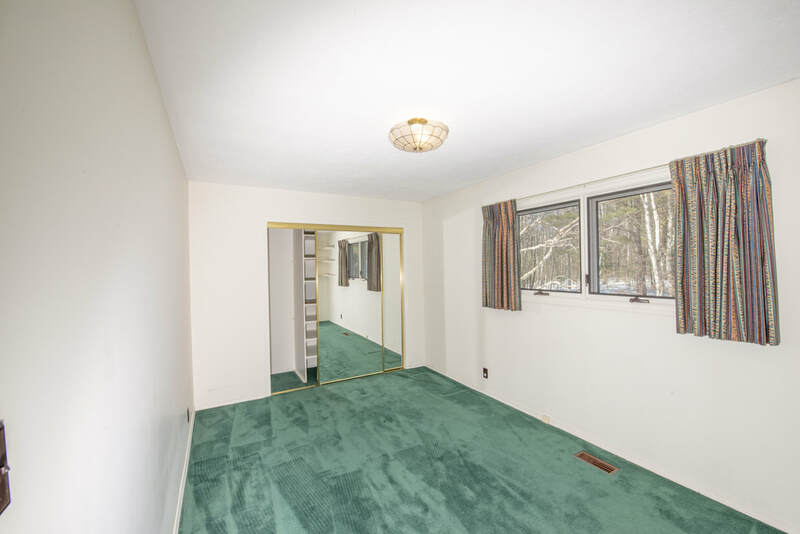 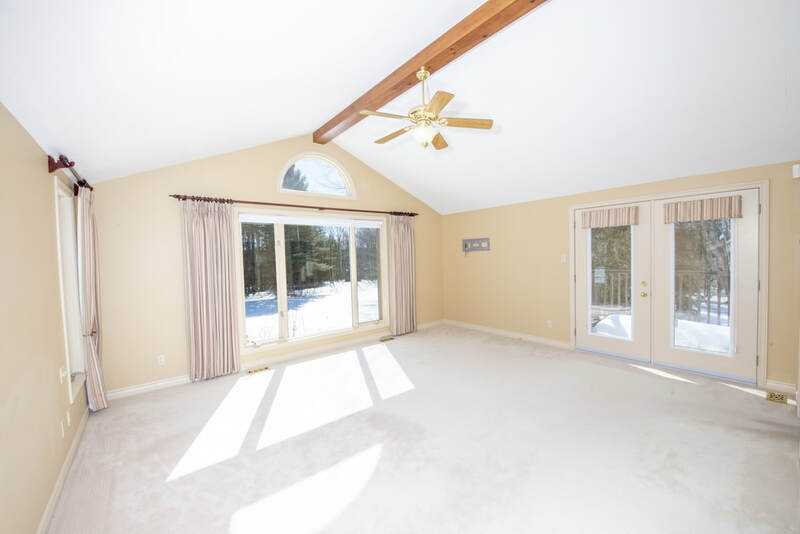 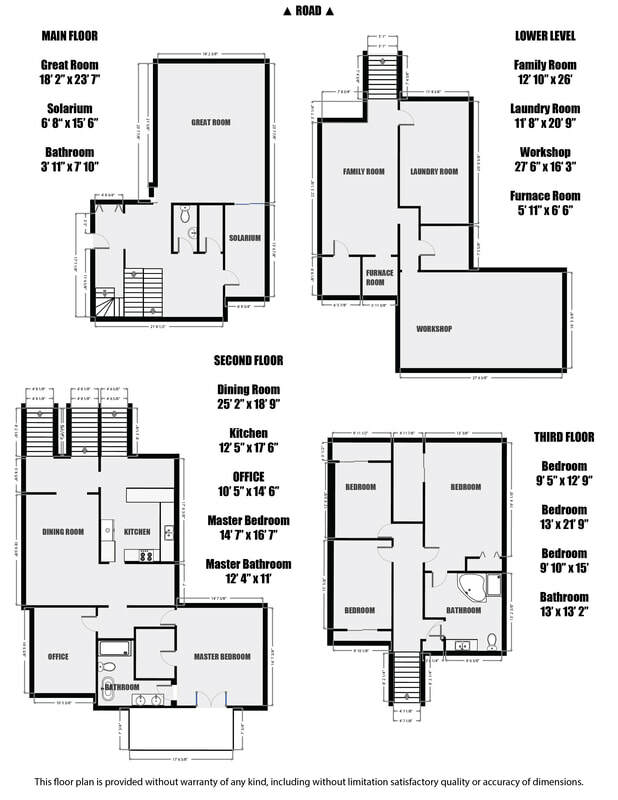 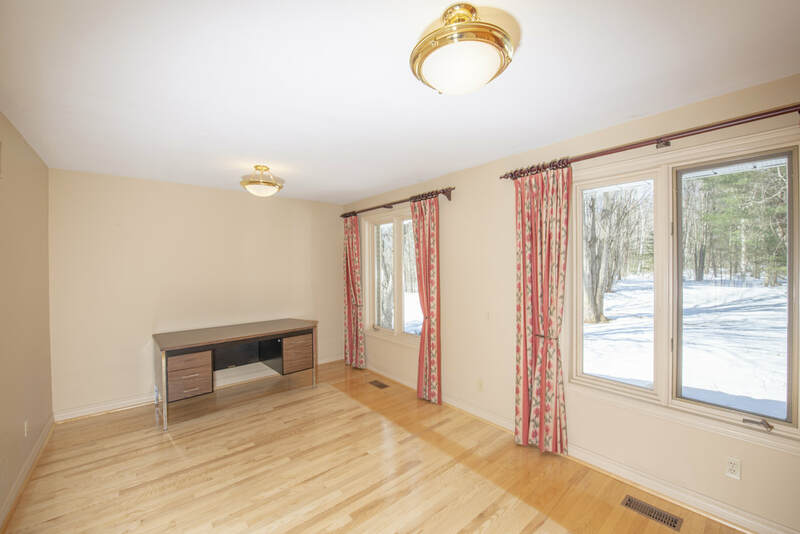 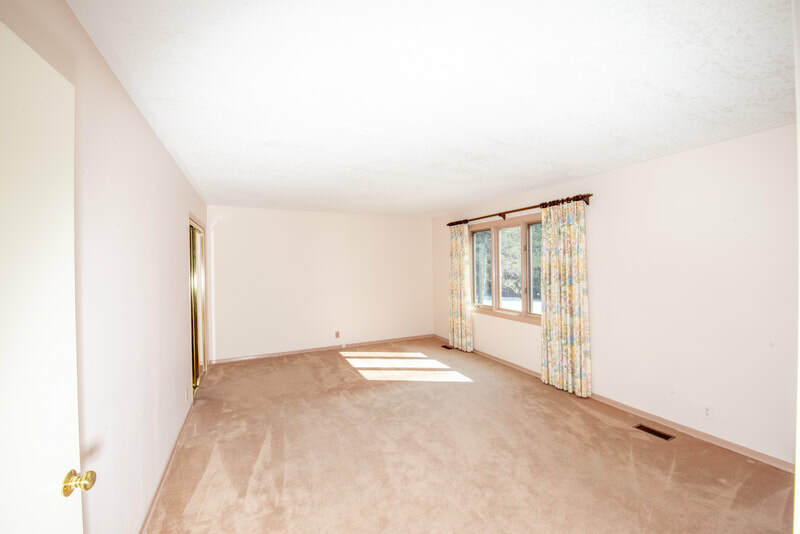 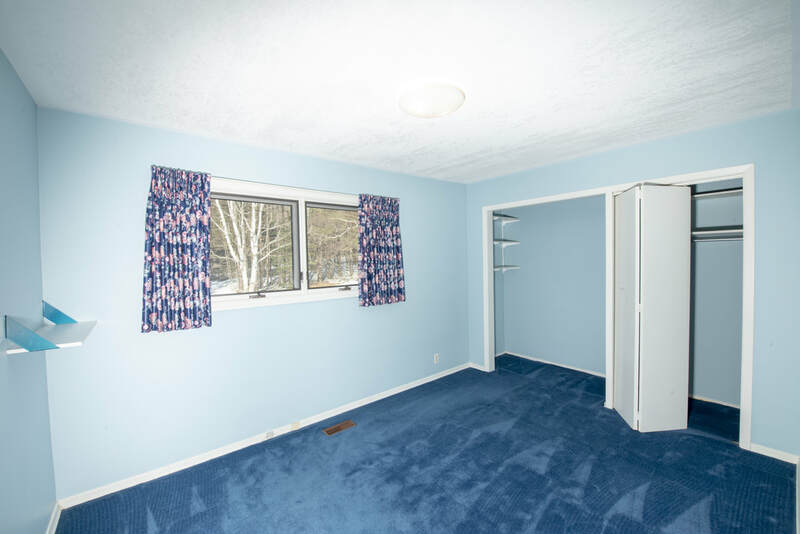 Home is a side split and has 2 oil furnaces – One on the main level and one on the basement lower level walkout. 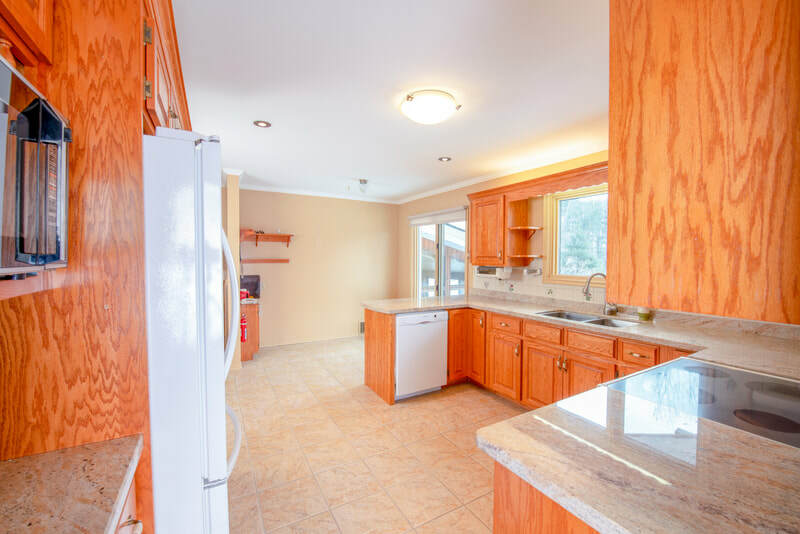 3 bedrooms off away from the master side of the home and large bathroom with one bedroom having access to the bathroom inside. 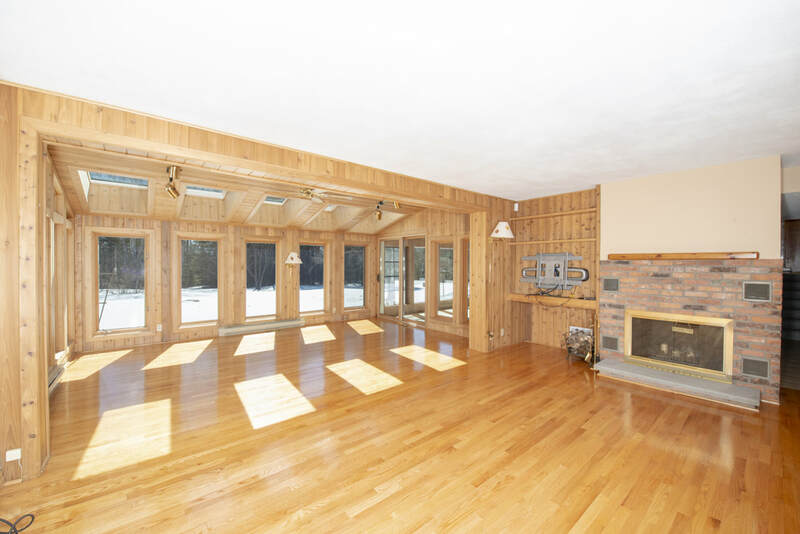 Large great room and wall of windows looking out onto the property west. Great room wood fireplace is great for the evenings by the fire anytime – it is open hearth. 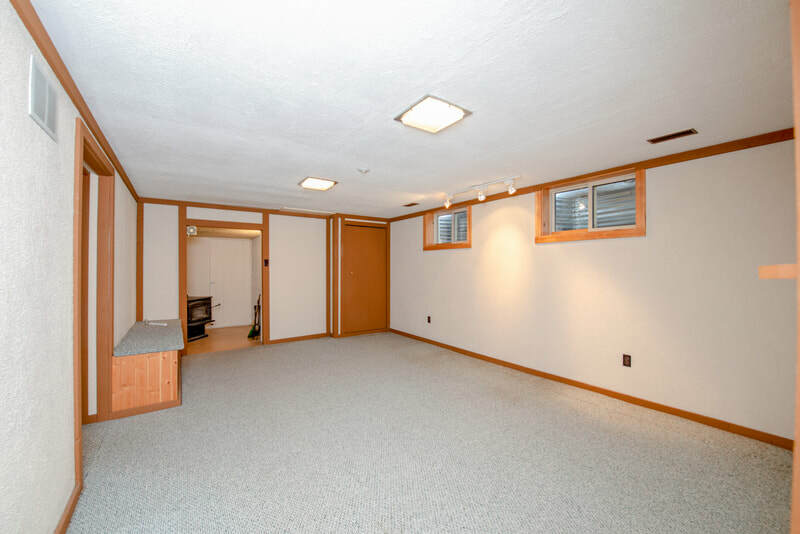 A screened room is just off the back of the home just off the great room. 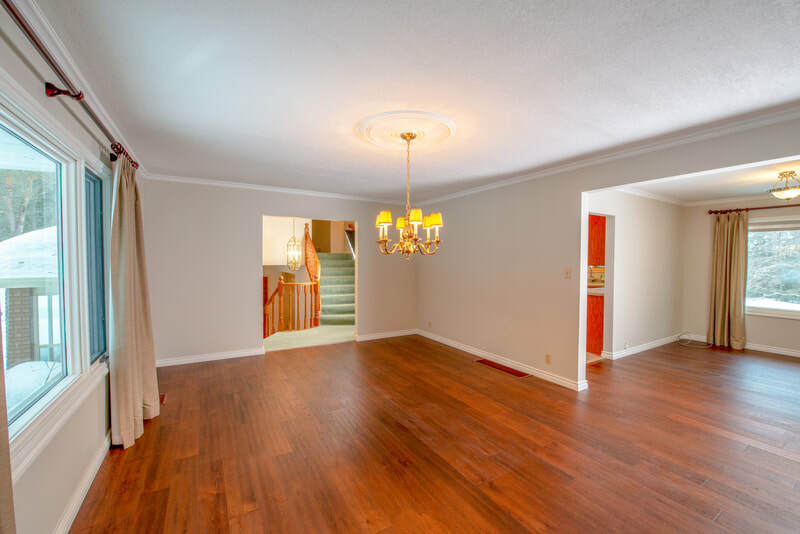 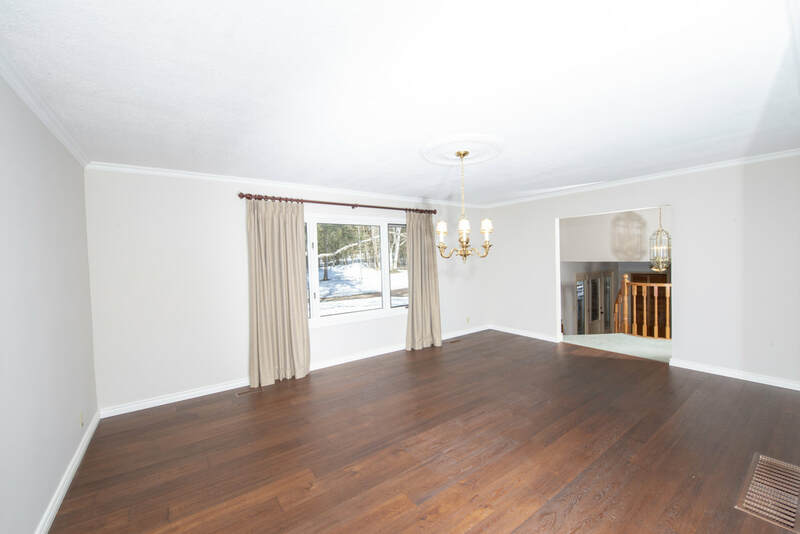 There is a formal living -dining room just off the kitchen easy set up for entertaining and relaxing too. 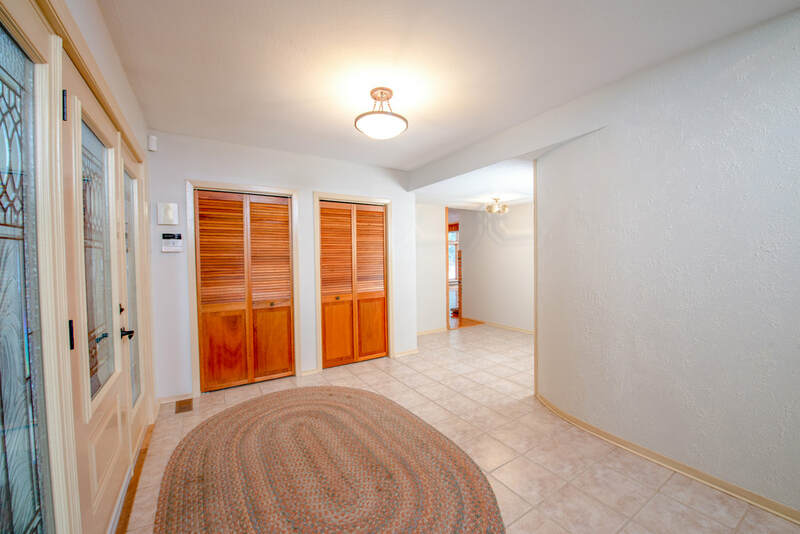 Wide paved driveway and covered porch entry and access to the attached garage into the home. 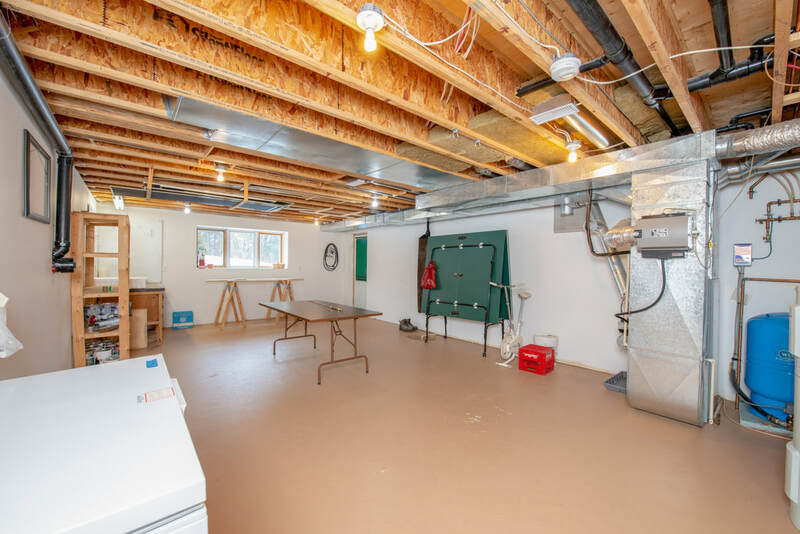 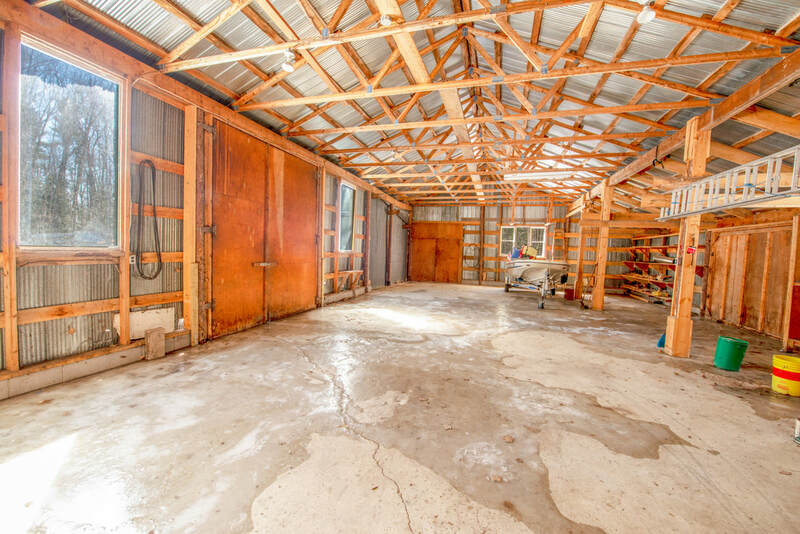 Large 2nd garage off the drive back further from the home could be a barn – or a summer and winter toy storage. 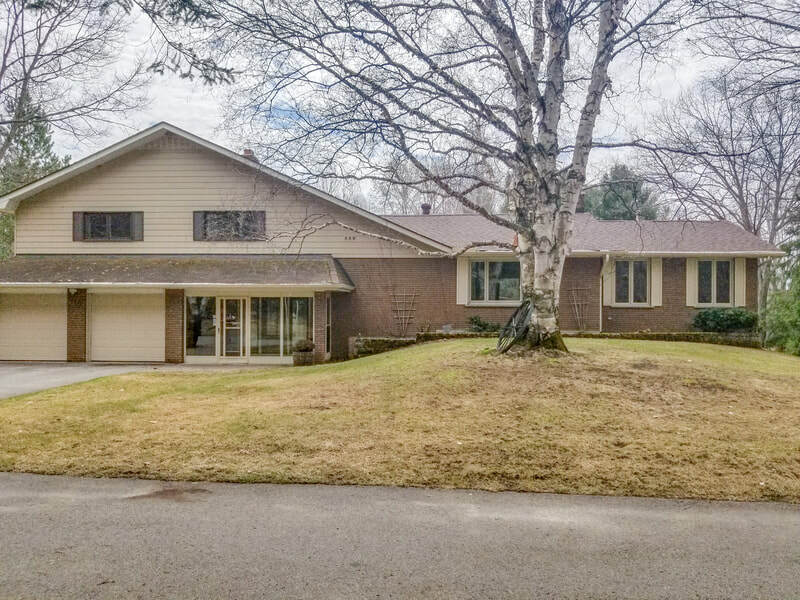 You are minutes from Coldwater and Midland local golfing and skiing easy access off 400 hwy. 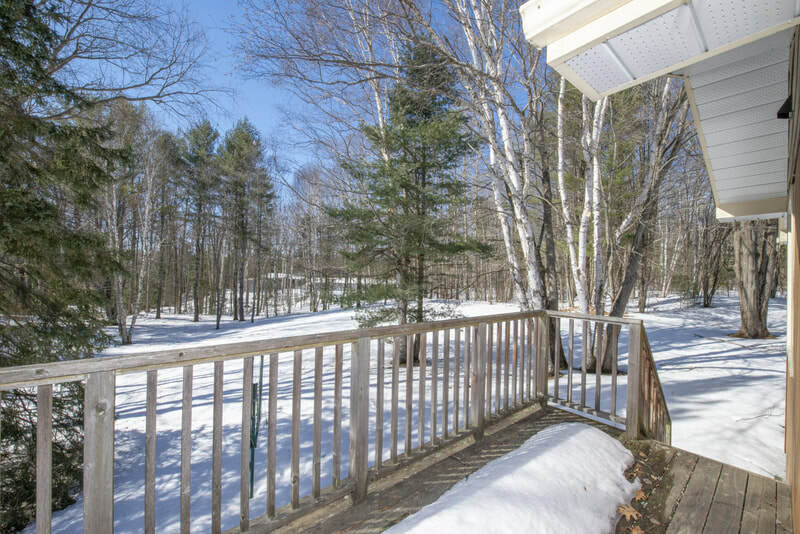 Snowmobile trails very close by and this property has road frontage on Rosemount Road and Vasey Road. ​Full sprinkler system with a pump from the river - Simply enjoy the natural surroundings of your private oasis while watching the wildlife. 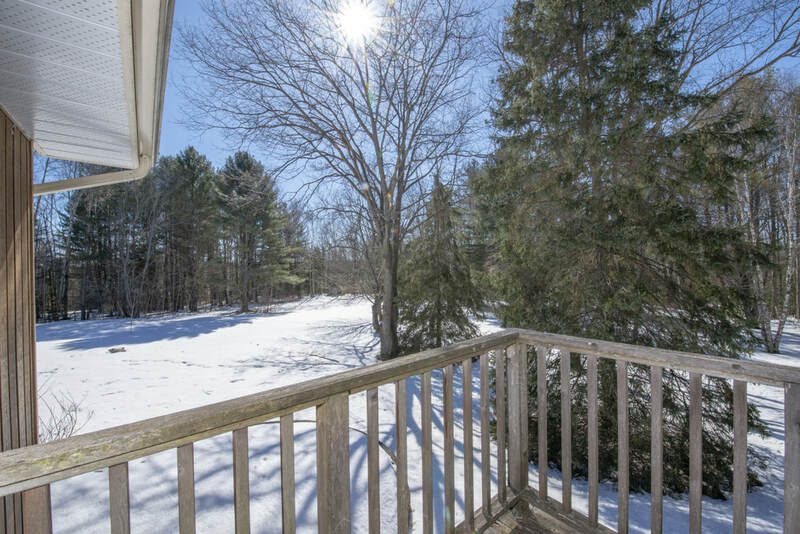 Winter, Summer, Spring or Fall offers scenic views from every window. 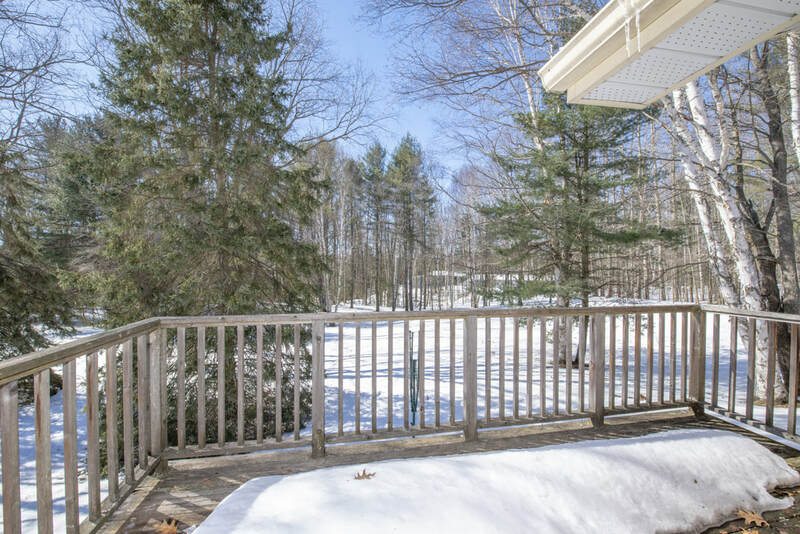 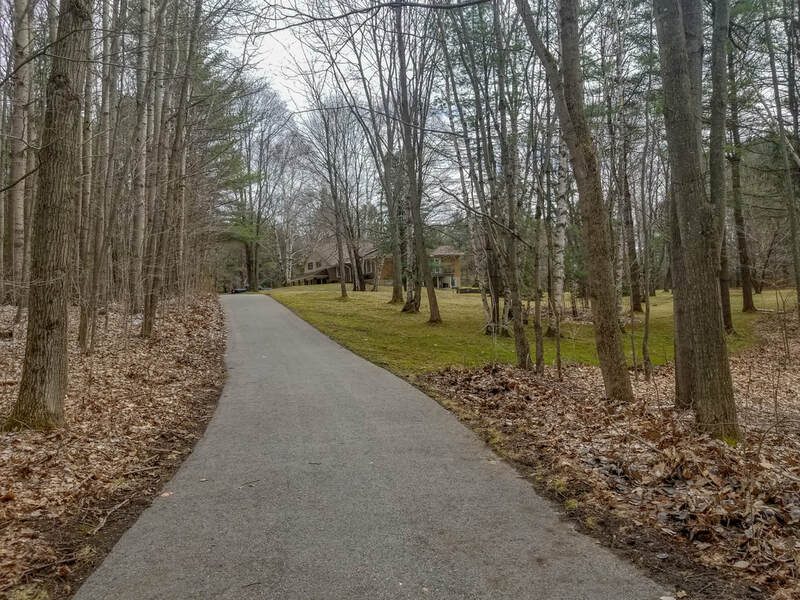 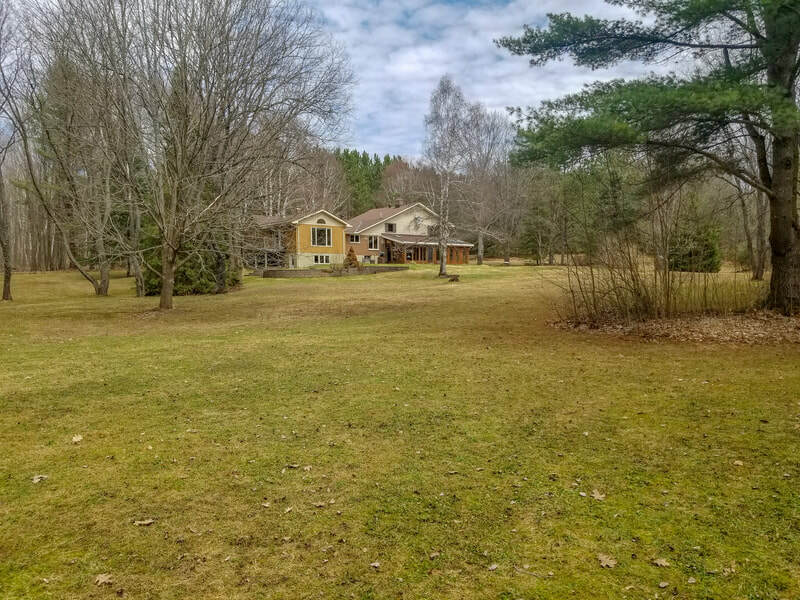 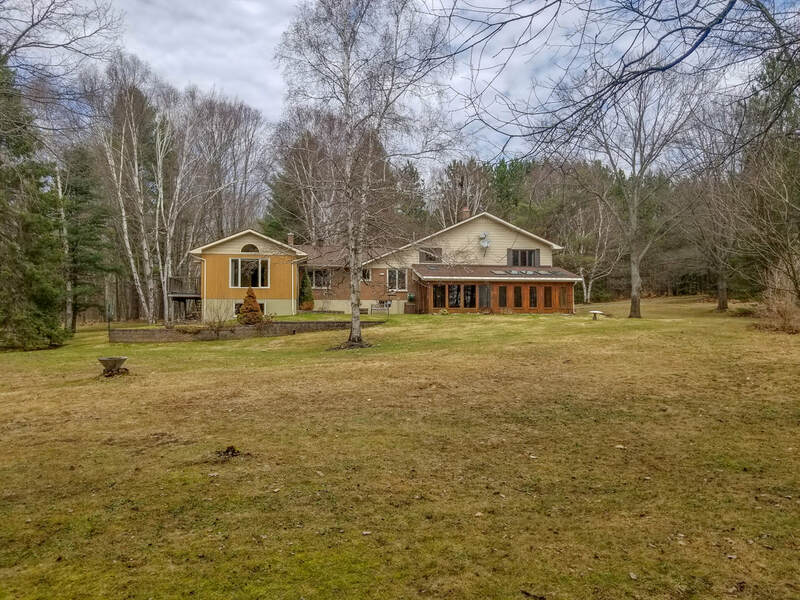 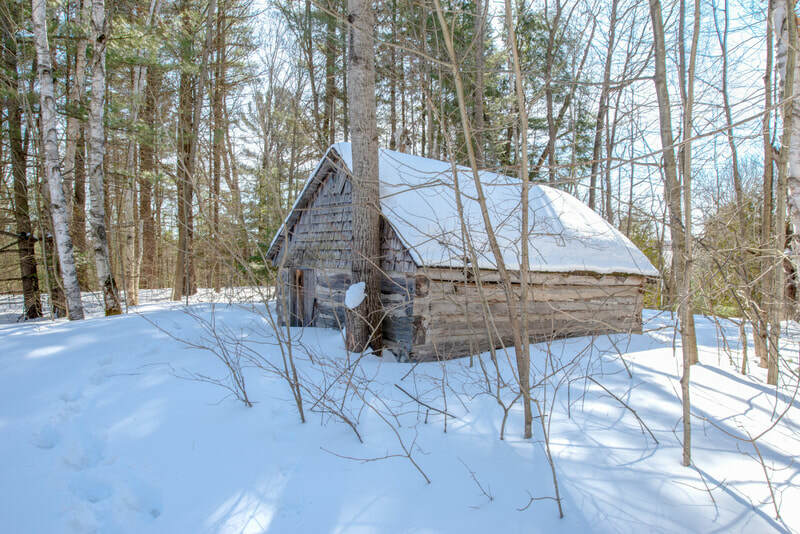 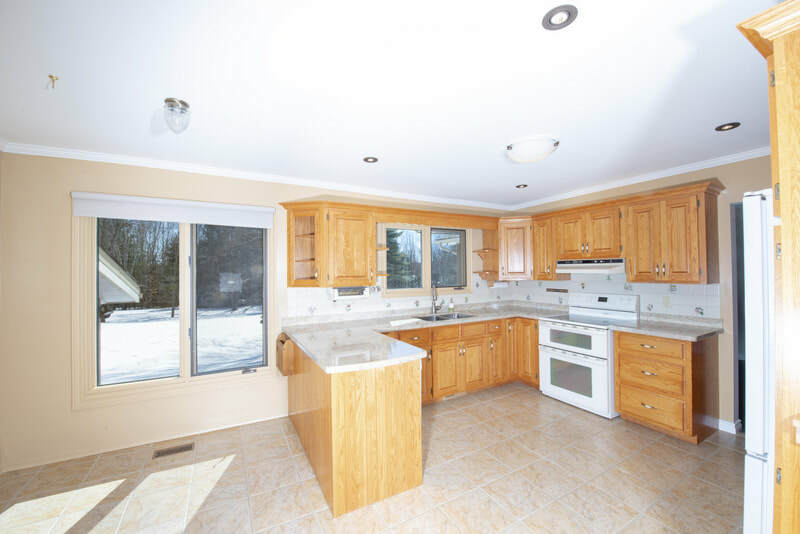 Hike, bike, snowshoe, or ride your ATV's along the private bush trails going the full depth of this mature bush woodland allows plenty to do for the active outdoor family. Great for the hobby farmer looking for space for horses, gardens & a few chickens. 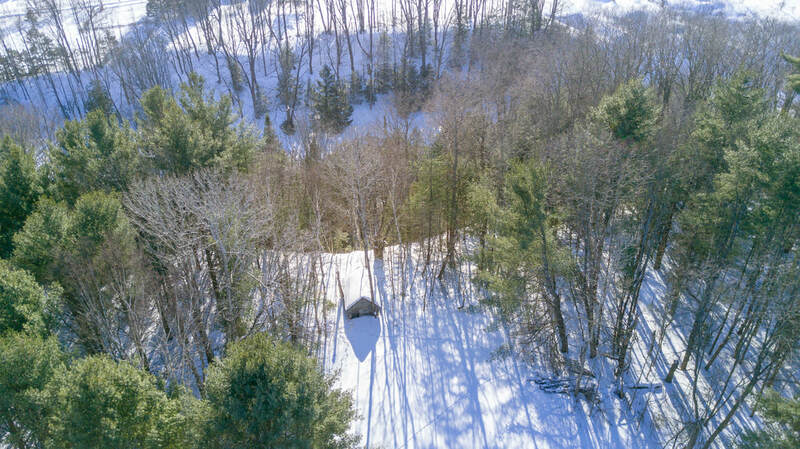 All the hydro lines are underground.